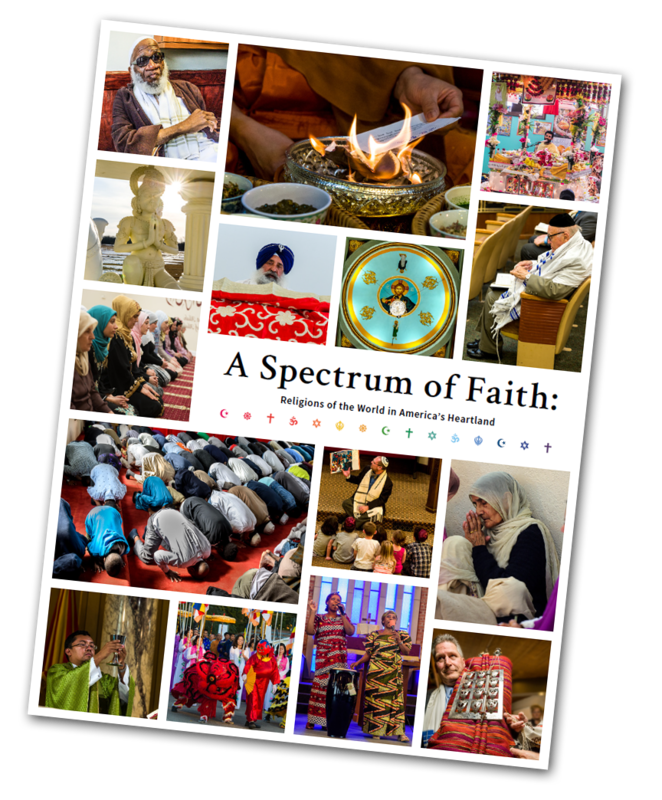 A Spectrum of Faith invites readers on a vivid journey through words and pictures into the diverse religious communities of Greater Des Moines. 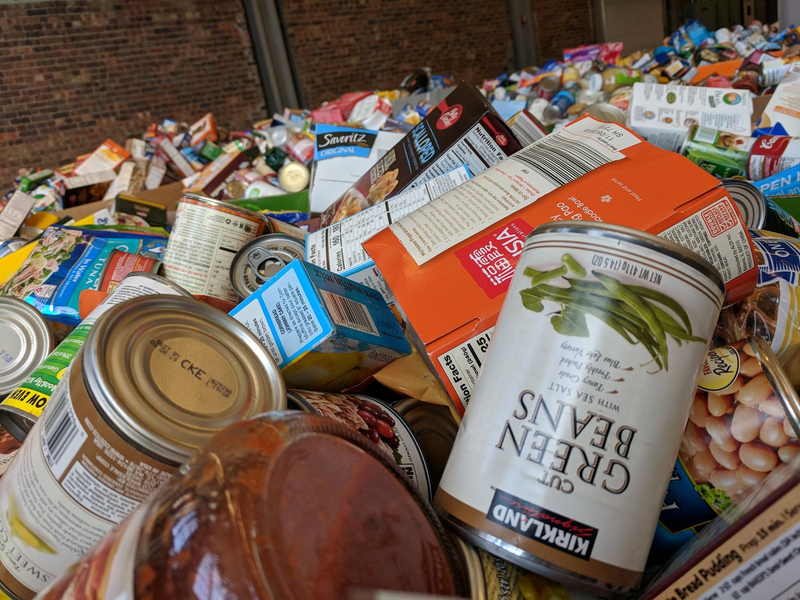 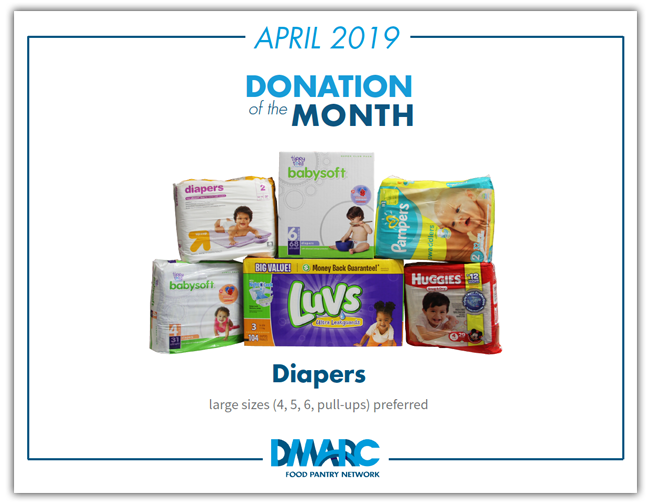 With important programs to feed, assist and nurture the needs of greater Des Moines, the Des Moines Area Religious Council (DMARC) works with over 125 member congregations from four different faith traditions. 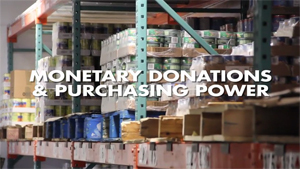 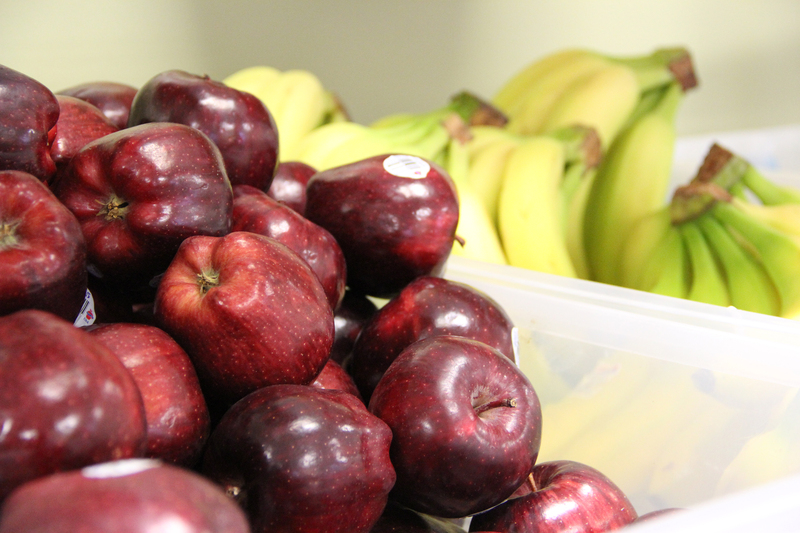 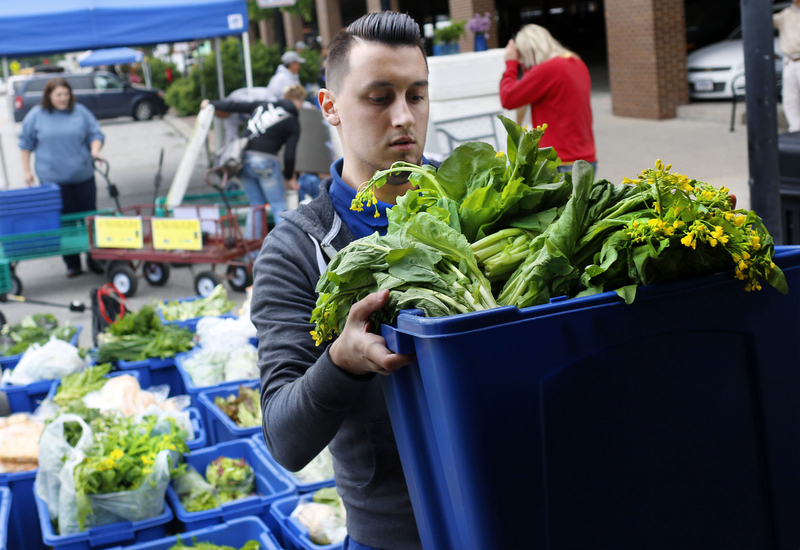 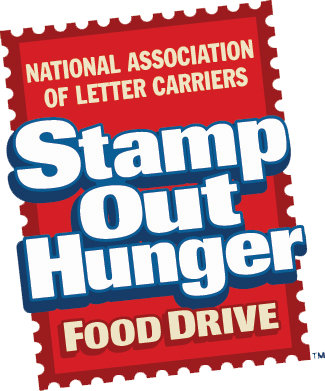 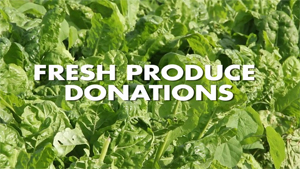 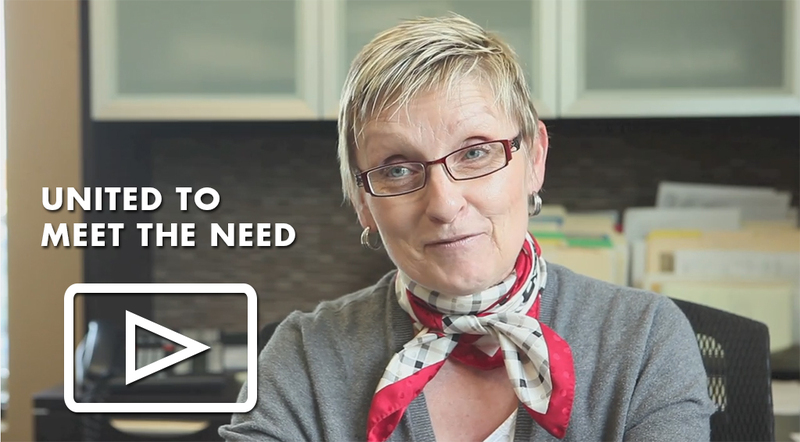 Learn more about our Food Pantry Network, Housing Stability Fund and Interfaith Engagement.